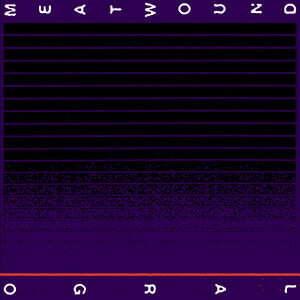 Largo is the second LP offering from Tampa’s MEATWOUND. After a successful run in support of the critically-acclaimed Addio debut (including taking home the “Best Heavy” trophy from Creative Loafing’s 2015 Critic’s Choice Awards), the band has returned with seven more songs of ungodly sonic devastation across twelve inches of murky purple vinyl. 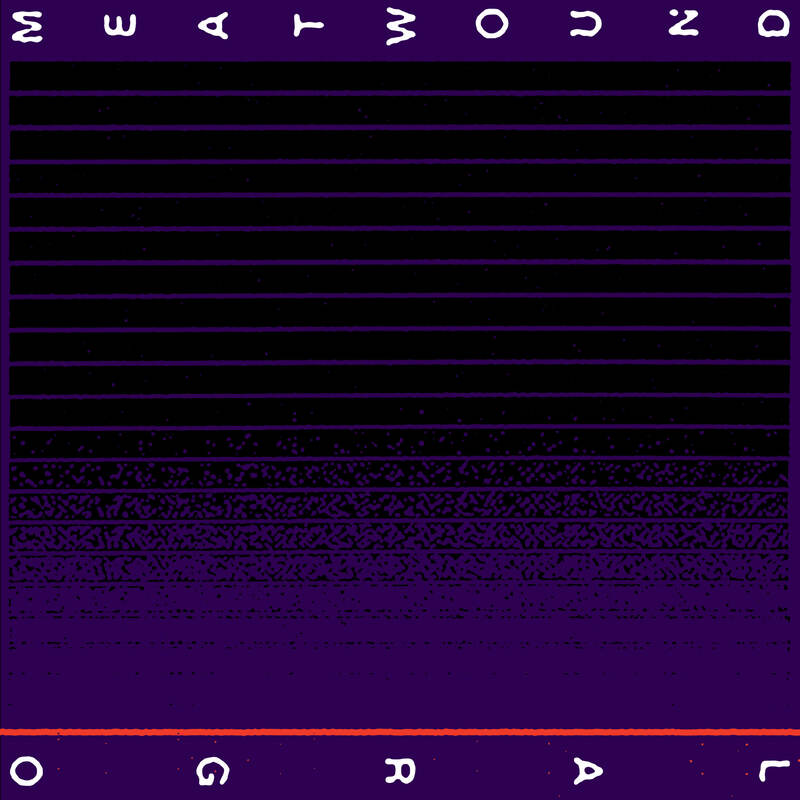 While a lot of the scuzzy, surging groove of the debut album can be found intact on Largo, MEATWOUND has pressed down on the accelerator a bit, resulting in faster and more violent-sounding results this time around.The aural attack has once again been captured by Dan Byers at Rock Garden Studio (just south of Largo, Florida) with mastering by Dan Randall at Mammoth Sound. The visuals have once again been executed by former Florida Man Chris Norris, aka Steak Mtn. Look for this release everywhere on May 12, 2017.